Supreme Court here on Friday has decided to take a relook at the plea of death-row convict Devinderpal Singh Bhullar to commute the death sentence to life imprisonment. 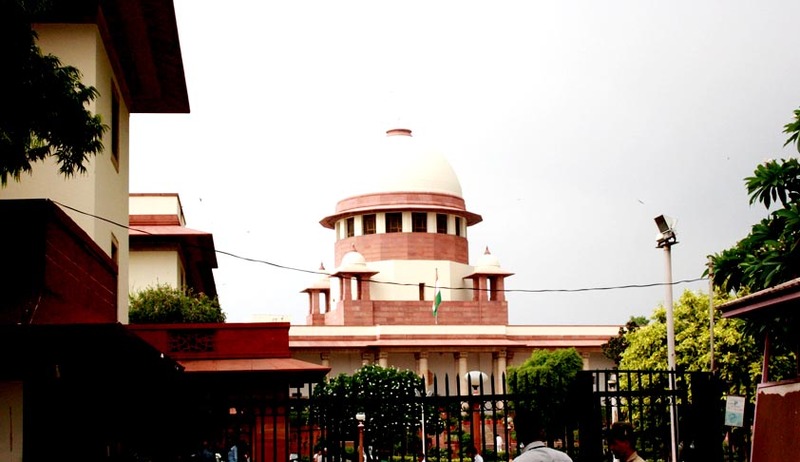 After considering SC's Tuesday verdict, holding that death sentence of a condemned prisoner could be commuted to life on grounds of delay in deciding mercy plea even in the case of TADA convicts, a bench headed by Chief Justice P Sathasivam has decided to hear the curative plea filed by Bhullar's wife and to issue notice on the petition. Khalistan Liberation Force terrorist Bhullar was convicted and awarded death penalty for the offence of initiating a bomb blast in New Delhi in September 1993, which killed nine people. The SC had on March 26, 2002 dismissed Bhullar's appeal against the death sentence awarded by a trial court in August 2001 and endorsed by the Delhi high court in 2002. He had filed a review petition, which was also dismissed on December 17, 2002. Bhullar had then moved a curative petition which too had been rejected by the apex court on March 12, 2003. Bhullar had then filed a mercy petition before the President on January 14, 2003. The President, after a lapse of over eight years, dismissed his mercy plea on May 14, 2011. On April 12 2013 Bhullar's wife had filed a review petition against the Supreme Court verdict of in which the court had rejected her plea to commute his death sentence to life imprisonment on grounds of delay on the part of the government in deciding his mercy plea. Court has posted hearing the petition to January 28.